Reliance are pleased to announce the launch of a new product, the RLMA11 – Miniature Actuator, to complement their existing Motorised Actuators range. 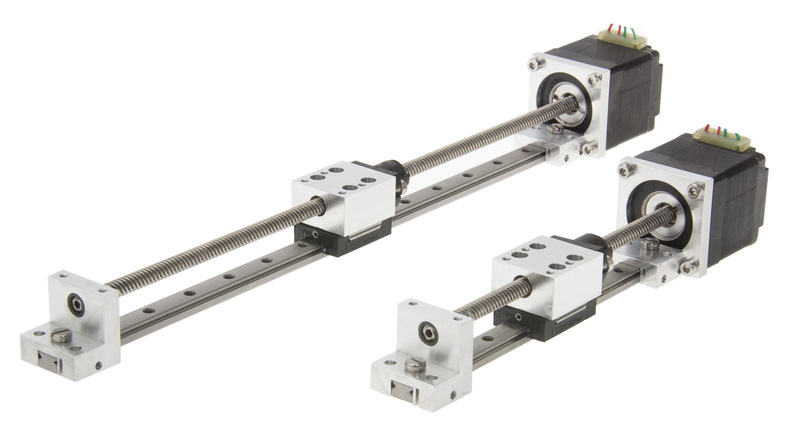 With standard units available on a lead time of only two weeks, the actuator is ideal for use in prototype design and development, where precise, efficient linear motion is required. The new Miniature Actuator has a reduced carriage height of 20mm, allowing for a low profile footprint. Designed by Reliance, the unit provides the same reassurance of high accuracy and high repeatability as the company’s other precision engineered components. The standard Miniature Actuator is offered in NEMA size 11, but the design can be easily modified to suit other NEMA frame sizes. It is available with two lead types – coarse and fine, and has a backlash free motion. Other options include low vacuum and cleanroom class clean versions, the low vacuum version being lubricated with a vacuum compatible grease. The actuator also comes in a wide range of travel lengths, with the lower lengths making it ideal for vertical applications. Driven by a stepper motor, high resolution and accuracy can be achieved with a smooth and quiet operation. 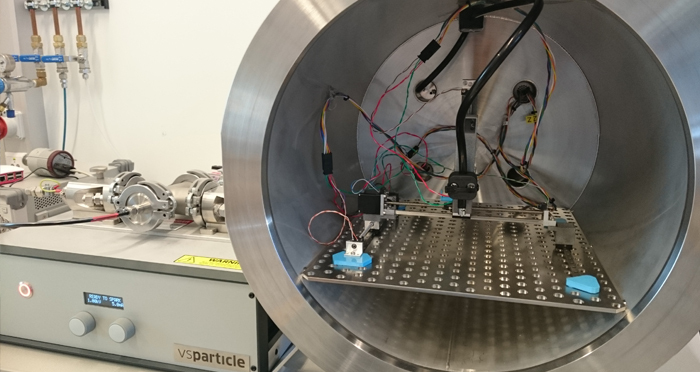 VS Particle, a European manufacturer of systems for automated nanomaterial production, have used Reliance’s Miniature Actuator to create an affordable XYZ-system for their prototype nanostructured material printer. The unit was recommended by Reliance’s project team as the ideal solution because of its compact size and low vacuum compatibility. As well as standard arrangements of the Miniature Actuator, the product can be fully customised to suit a client’s individual application. For further information on the new RLMA11 – Miniature Actuator, please download the datasheet or contact Reliance on tel: +44 (0)1484 601002 or email sales@reliance.co.uk.